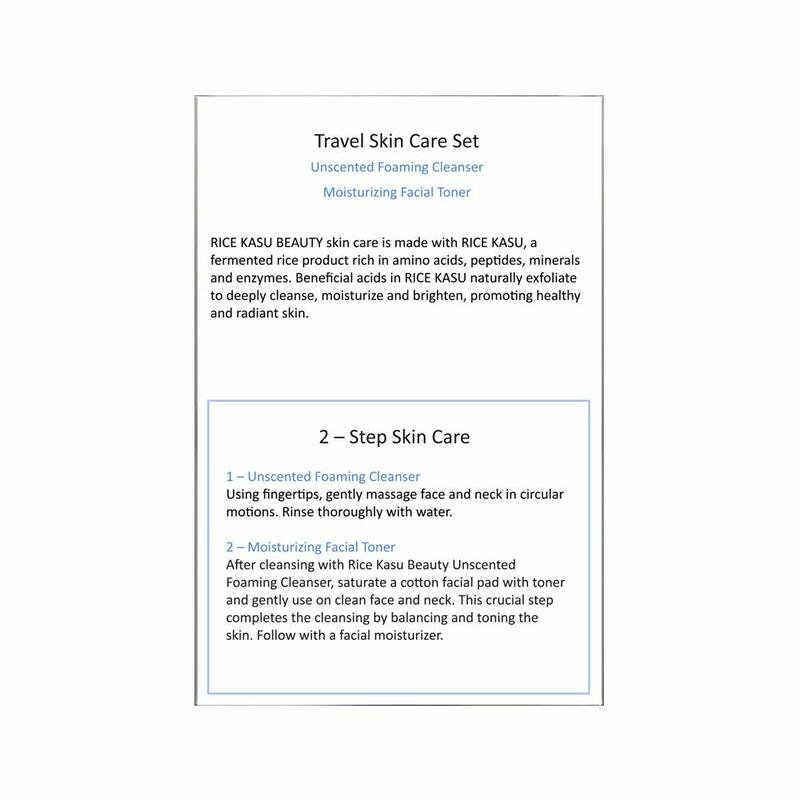 Rice Kasu Beauty is herbal skincare constituted of rice kasu, a fermented rice product rich in amino acids, peptides and enzymes to cleanse, moisturize and brighten pores and skin. Go from side to side Pores and skin Care Set is a 2-step skincare regimen for all pores and skin types. 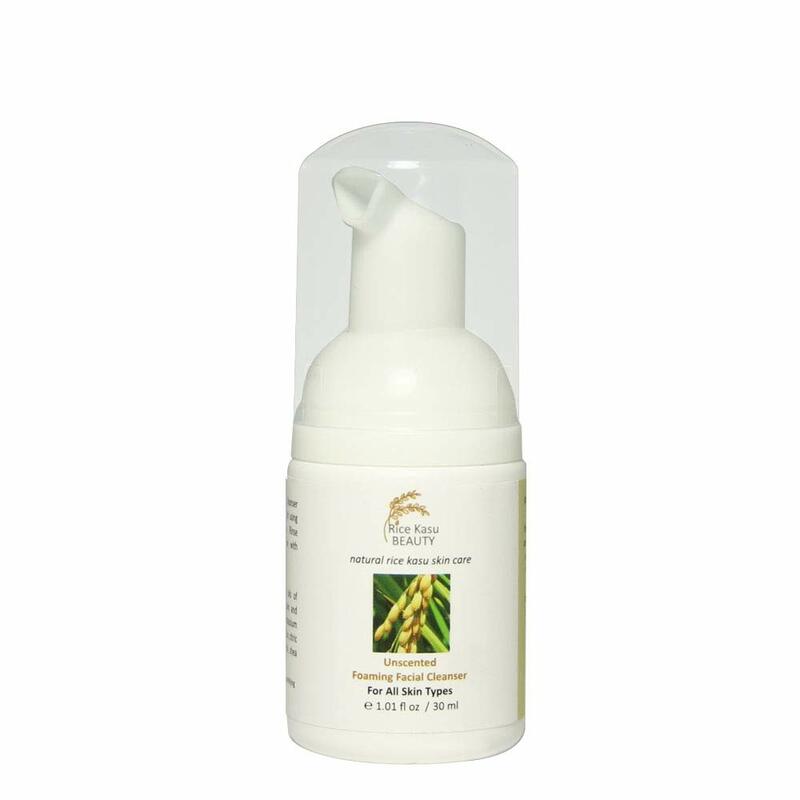 Unscented Foaming Cleanser cleans pores and skin first. 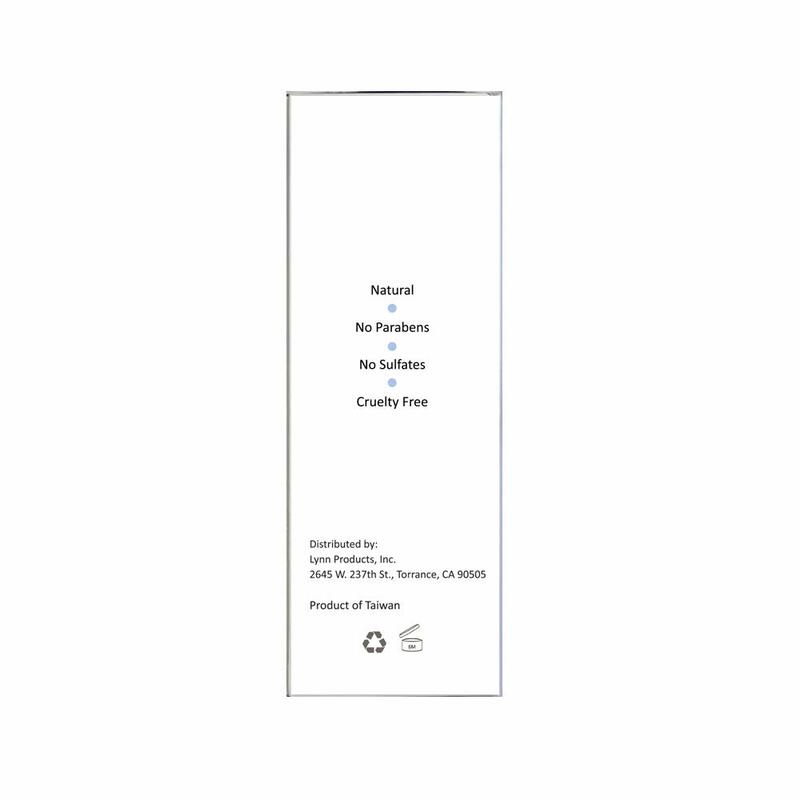 Moisturizing Facial Toner follows to rejuvenate pores and skin in preparation for moisturizer. 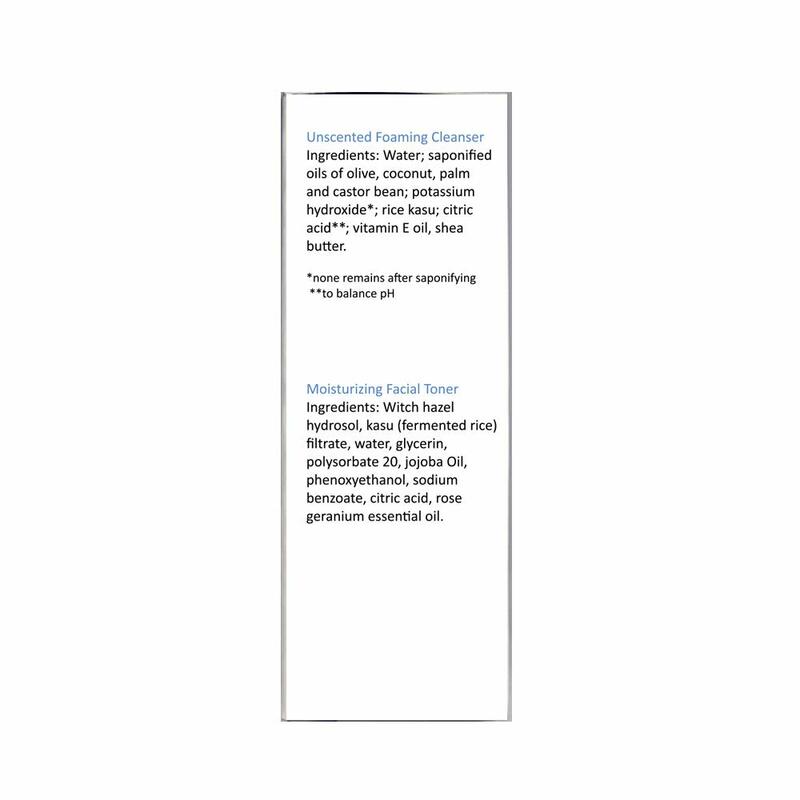 Unscented Foaming Cleanser uses natural ingredients which may separate. Please shake before using.